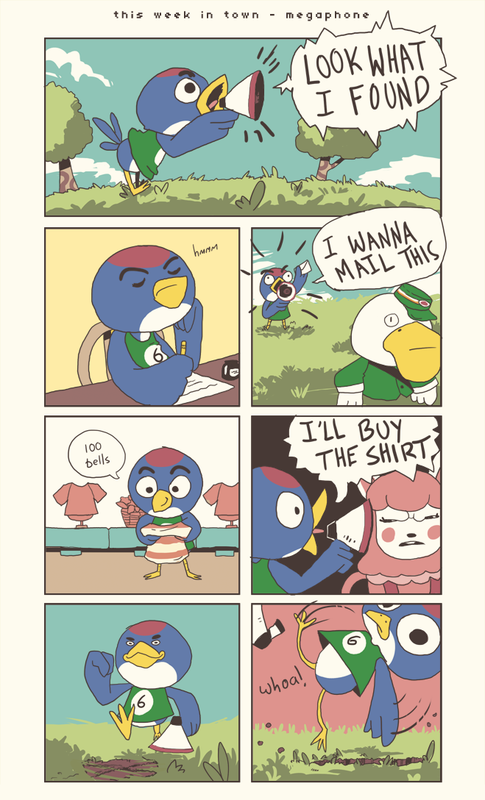 Jay, my best Animal Crossing friend from the beginning, recently decided to move out of my town. 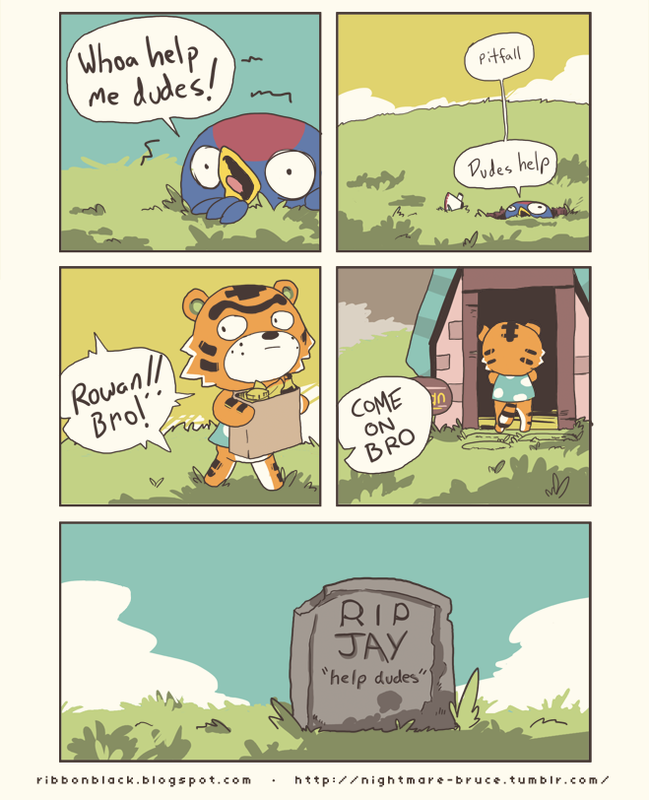 I decided it was time for some new villagers so I let him go...and of course I miss him now. Here's one last Jay comic for the road! My village is full of new faces now--stay tuned for more.